March thỏ rừng, hare pocket watch. . Wallpaper and background images in the Alice ở Xứ sở thần tiên (2010) club tagged: alice in wonderland tim burton march hare. 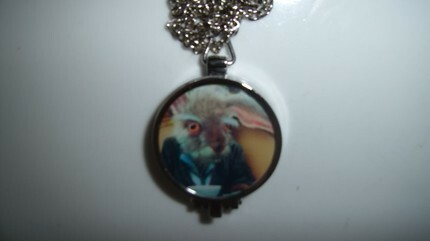 My March Hare pocket watch; one of my most prized possessions.